The 2019 Toyota Sienna has received significant upgrades from the previous model, which means that it now has more functionalities compared to its predecessor. The model now offers more technologies that are standard, such as Amazon's Alexa functionality and Apple CarPlay. The SE trim also offers all-wheel drive (AWD) as an option, a feature that was not available in the previous model. If you live in Hamburg, Allentown, Bethlehem, or any other town in Pennsylvania, and you want to test drive the new 2019 Sienna, all you need to do is call us at Freedom Toyota of Hamburg. The 2019 Toyota Sienna comes fitted with a wide range of active safety features designed to ensure you are safe whenever you are on the road. In fact, the NHTSA gave the model a five-star overall rating for safety. 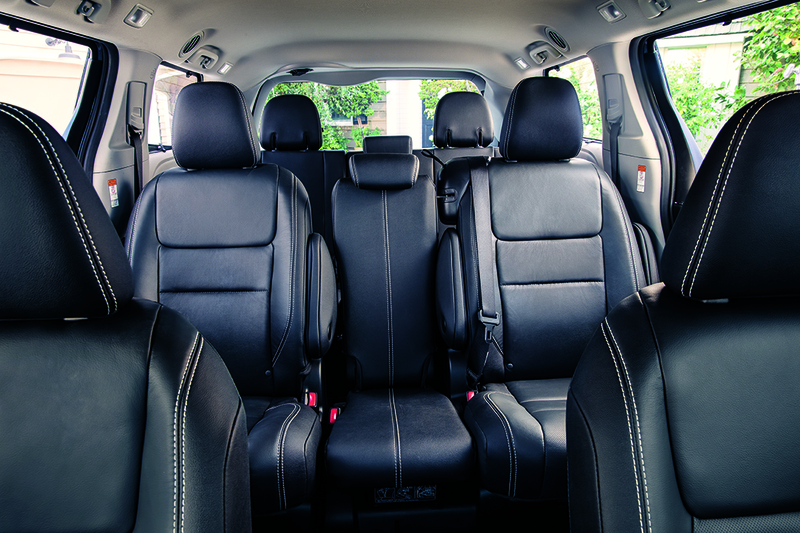 The 2019 Sienna comes with safety features that include the Toyota Safety Sense P - the safety suite that comes standard on every Toyota model. TSS-P has features such as automatic emergency braking, auto high-beam assist, forward collision warning system, pedestrian detection, adaptive cruise control, and lane departure warning system. Other optional safety features for the model that are not standard for the base trim are a blind spot monitoring system, front and rear parking sensors, rear cross traffic alert, and an all-view camera. 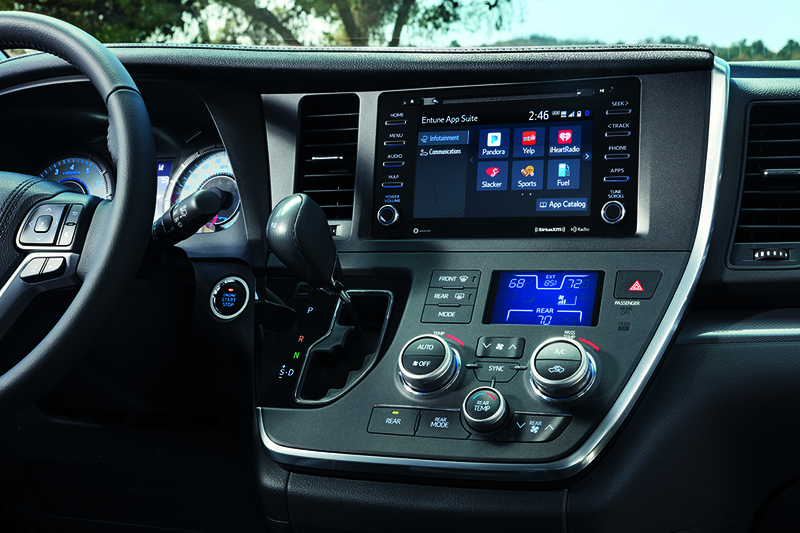 The new Toyota Sienna has an intuitive user interface through the standard 7-inch touchscreen display that drivers in Anderson will love. It comes with the Entune 3.0 Audio Plus with App Suite, voice recognition, hands-free wireless bluetooth, Siri Eyes Free, Apple CarPlay, Toyota Safety Connect, and Verizon WiFi Connect. If that wasn’t enough, your 2019 Sienna will also come with three-zone automatic climate control, an integrated backup camera, optional Driver Easy Speak, cruise control, a tilt-and-telescopic steering wheel with audio and hands free bluetooth command controls, and a 4.2 inch color TFT Multi-Information Display to view your speedometer, tachometer, coolant temperature, and fuel gauges. Are you looking for a reliable dealership for the 2019 Toyota Sienna in Reading area? If you are, contact Freedom Toyota of Hamburg today. Our dealership serves the major Hazleton area, and many other towns in the Pennsylvania region. Come test drive your next Toyota today!